The Diana Wortham Theatre in downtown Asheville, North Carolina announces the schedule for its 2014/2015 Intersections Sing Together events. 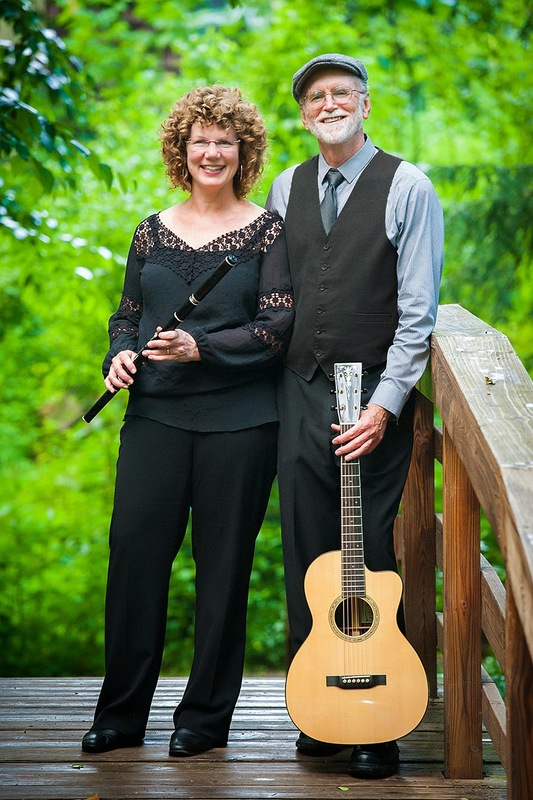 The series, which runs October 2014 through April 2015, is designed for family and friends to celebrate the joy of music and singing in spirited sessions led by musicians Beth and Jim Magill, bringing community together through song. The Forum, a large multi-purpose space adjacent to the theatre and accessible from the theatre’s main lobby, is the venue for all Sing Together events. The 2014/2015 Sing Together Series opens with Songs of the 60s (October 10, 2014). Relive an era when the tides of change were turning in America with familiar classics by Pete Seeger, Peter Yarrow, Paul Simon and Joni Mitchell. Kicking off the holiday season, one of the most popular Sing Together sessions is Winter Songs (December 12, 2014), where seasonal songs are shared with the entire family. Slow down during the busy holiday season and spend a precious hour singing with the ones you love. Back by popular demand is Freedom Songs & Spirituals with guest artist Becky Stone (February 13, 2015), a vibrant song-filled exploration of that great network of passengers, conductors, shepherds and stationmasters on the Freedom Train. And new this season is Carl Sandburg’s American Songbag (April 17, 2015). Experience American folk music - songs representing the hearts and voices of thousands of men and women - performed, collected, and preserved by the renowned poet and national icon. All Intersections Sing Together sessions take place at 6:30 p.m. in The Forum at Diana Wortham Theatre. $10 adults/$8 children 12 and under; children 2 and under are free. To obtain more information on the Diana Wortham Theatre’s Intersections Sing Together Series or to buy tickets, call the theatre’s box office at (828) 257-4530 or visit www.dwtheatre.com.